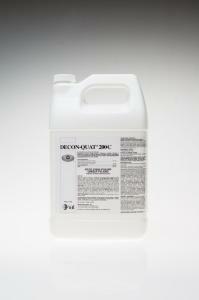 DECON-QUAT® 200C is a quaternary ammonium solution for use on hard non-porous environmental surfaces. 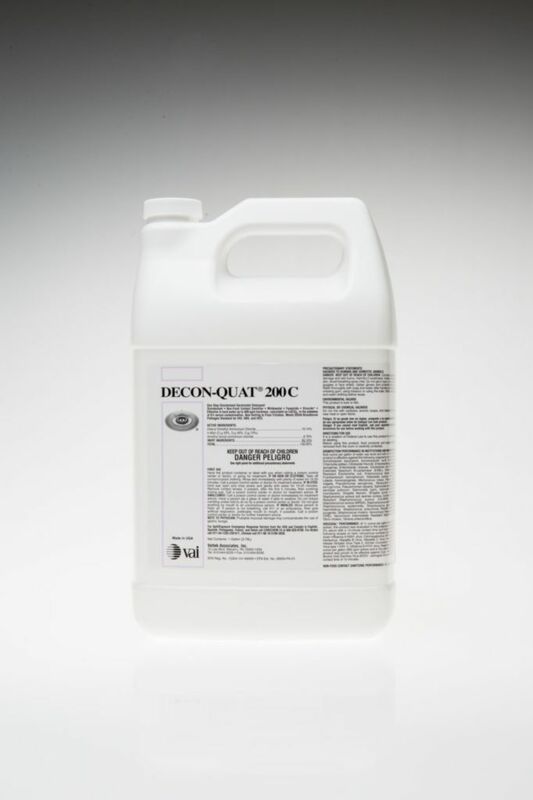 A phosphate-free formulation designed to provide effective cleaning, deodorizing and disinfection in areas where housekeeping is of prime importance in controlling the hazards of cross-contamination. This product is filled in ISO 5 (Grade A/B, former Class 100), filtered at 0.2 microns, and subsequently terminally sterilized to 10-6 sterility assurance level.